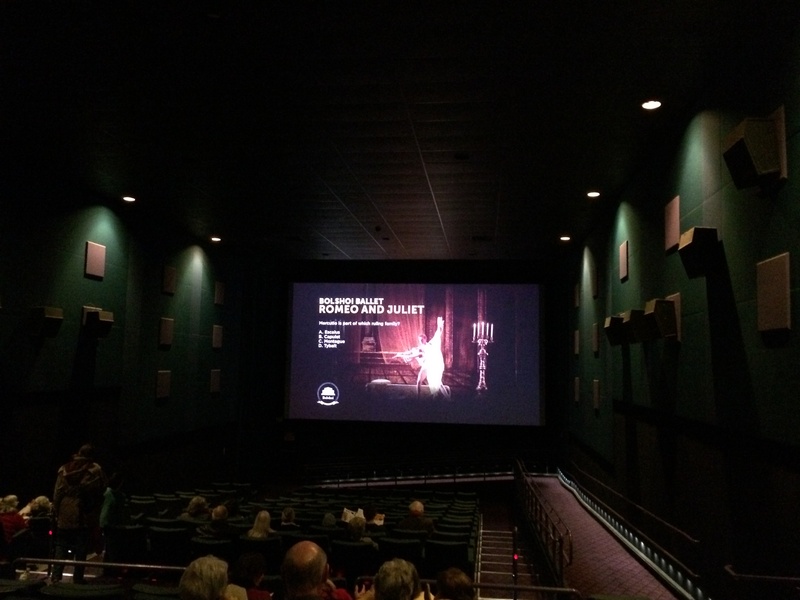 The past two Sundays have ironically both involved a cinematic ballet experience of some kind, with a trek up to Cambridge to see Ballet 422 last weekend and a drive to East Greenwich yesterday for a screening of The Bolshoi’s Romeo & Juliet. The two shows were vastly different, save their only similarities seated in the audience: a combination of bunheads and bald heads…my kinda crowd. The Bolshoi’s R&J on the big screen could not have been more opposite; One of the world’s oldest companies performing one of literature’s oldest tragedies in ballet’s most traditionally classic choreographic style. In three words, it. was. dramatic. Of course, drama is to be expected from a famously grim love story in which so many crucial characters suffer an untimely death**, but there’s something about this particular rendition that seemed just a bit over the top to me. Maybe it was Tybalt’s refusal to die without a lingering (re: dragging) “death dance” for the books, but that’s probably just my impatient millennial mind at work there. Gorgeous in its classicism, but predictable by nature, this show separates the diehard traditionalists from those of us who chuckled when Lady Capulet practically dislocated her shoulder tossing herself onto her nephew’s dead body about fifteen times (Mom, I’m looking at you!). So, have any of you seen either production? What did you think? 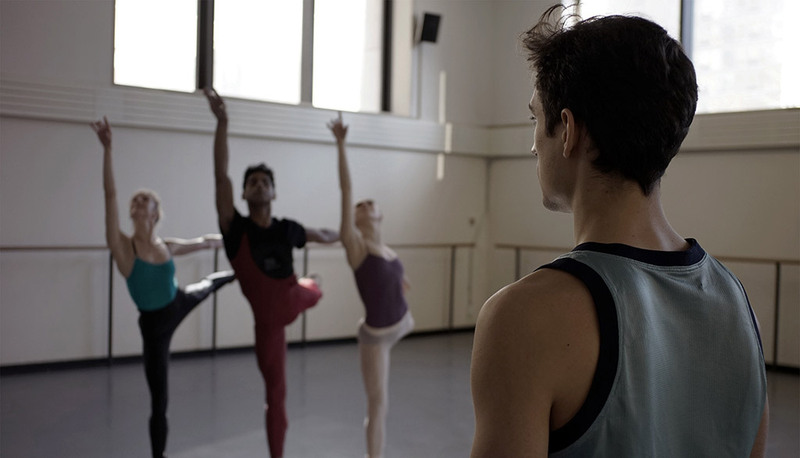 *Spoiler Alert: Justin Peck’s “deep in thought” face comprises 90% of the film. **Yet another spoiler, everyone dies. Sorry for giving away the ending, guys. 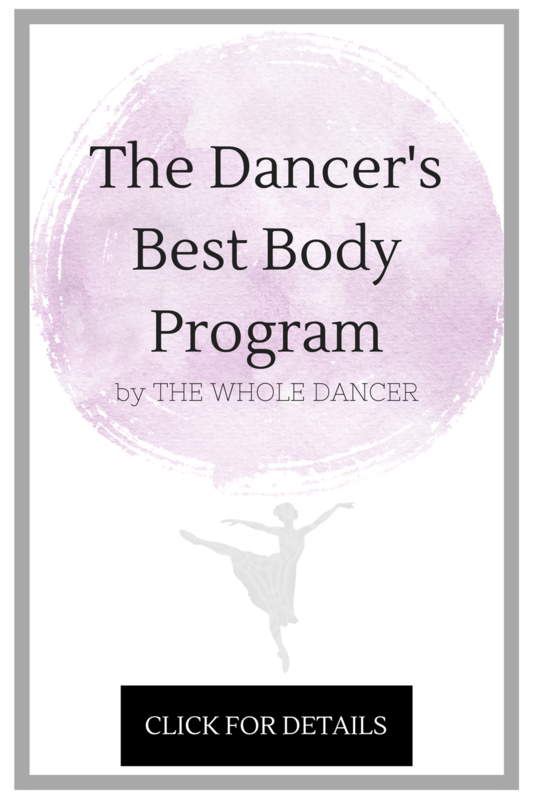 Growing up, I didn’t know much about “the ballet world”. Sure, I had heard of New York City Ballet, American Ballet Theater, and the Bolshoi, but I couldn’t tell any of them apart and the name Balanchine didn’t mean a whole lot to me. In my mind, the ultimate principals were Cooper Nielson and the Kathleen Donahue, but no one was cooler than underdog Jody Sawyer. Fast forward 10 years and the baby bunhead in me is making up for lost time with some borderline obsessive fan-girling tendencies, re: hours of youtube-ing on a lonely snow day (I didn’t say I was proud of it!). I never considered that a person actually holds the job title of “official shoe sprayer to the New York City Ballet”, but it’s pretty rad. Take a peak inside the NYCB costume shop and follow the recreation of the Theme & Variations tutus. 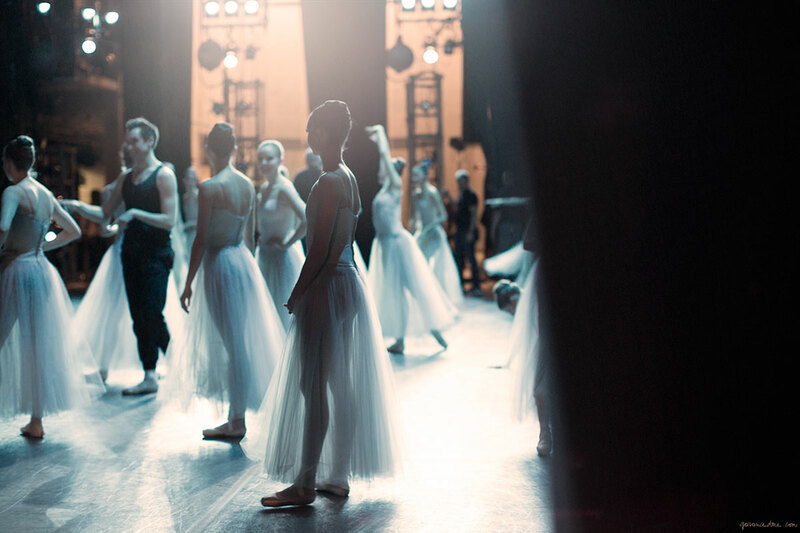 The euphoric purgatory of being promoted to Soloist in the New York City Ballet.